Marlyn S. Browning, age 79, of Pleasureville passed away Tuesday, September 5, 2017. He graduated from Pleasureville High School in 1956 and it was there he met his loving wife of over 60 years, Wanda Smith Browning, whom he affectionately referred to as his "Wandi Gal". 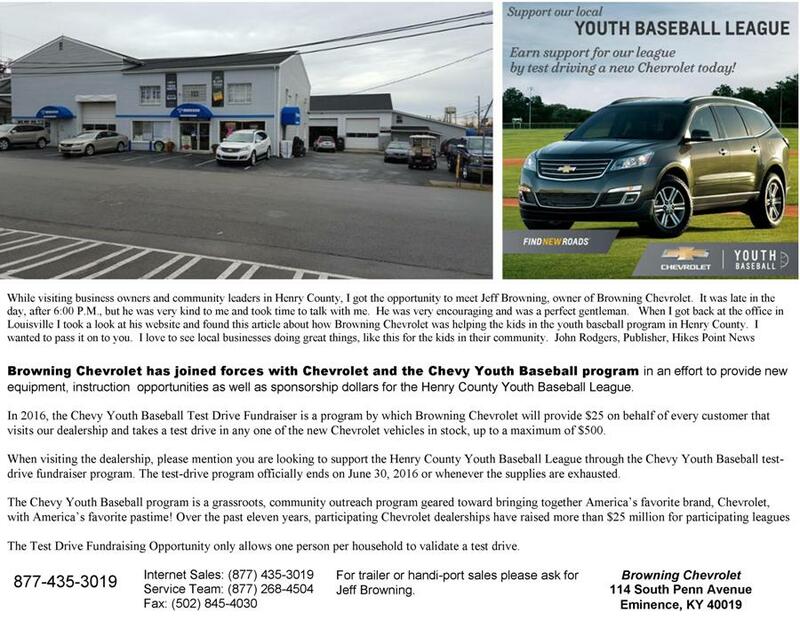 Marlyn was the owner of Browning Chevrolet in Eminence, KY where he has served his community and his customers for over 60 years. Survivors include his wife Mrs Wanda Smith Browning (Helen), PLeasureville; one daughter, Marlene Browning-Wainscott (Jason), Owenton; three granddaughters: Emily Browning (Joey Eberling), Louisville; Sara (TJ) Kelley, Shelbyville; Olivia Tucker, Owenton; one great granddaughter, Emmy Kelley; one sister: Geraldine (Tommy) Jennings, Eminence. He was preceded in death by two sisters and three brothers: Reba (Victor) Harrod and Corline (Frank) Schnitzen, D.L. Browning, Jr, Larry Browning, and Berlin Browning. 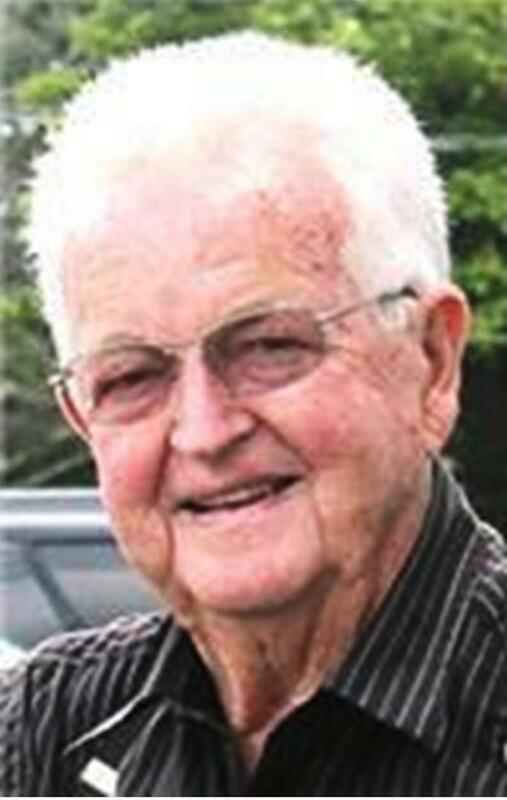 He was a long time, faithful member of the Pleasureville Baptist Church where he served as a deacon and a dedicated member of the church choir. He enjoyed singing gospel music, (both publicly, and in his vehicle), golfing, and his favoraite sport, bowling. Marlyn was an avid bowler and a proud supporter of the sport. He made many wonderful contributions to the sport including sponsoring many men's women's, and youth bowling leagues, tournaments, and various events. In 1991, he was inducted into the Greater Louisville Bowling Association Hall of Fame and in 1994, he was inducted into the Southern Bowling Congress Hall of Fame. As a young man, he operated a service station and garage below his parent's home in Pleasureville. From there, he opened a Sinclair gas/service station and used car lot in the early 1950's in Eminence. After several years, he purchased the Pontiac dealership and the Dewey Johnson building in the early 1970's and became a "new car" dealer. A few years later, he added Cheverolet and moved to the Land building (where Browning Chevrolet is today in Eminence, KY). Over those years, he has sold thousands of vehicles and made many wonderful friends! Many people have often shared their stories of how he sold them their very first car or how they have been trading vehicles with him since the beginning. 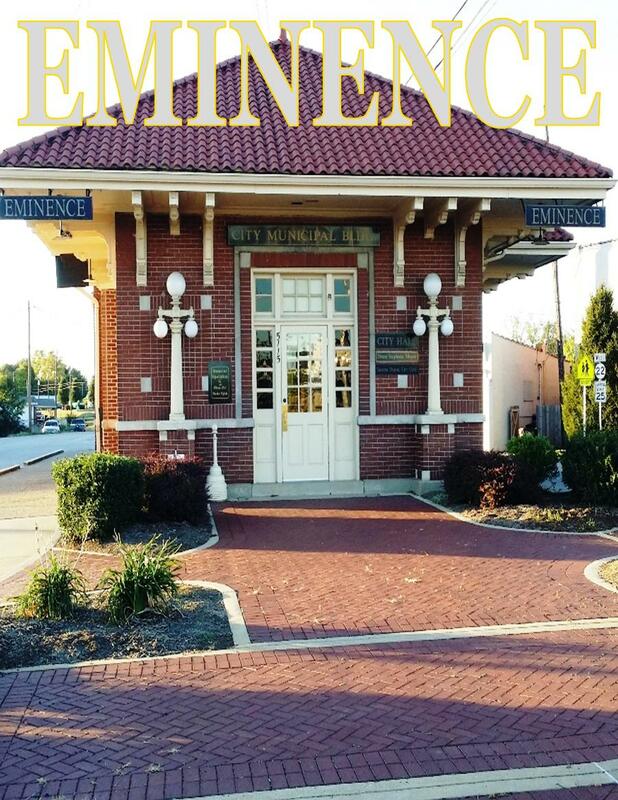 Other have said that they are the 4th generation in their family that has traded with Browning's and many have just recently made their first trip to Eminence and to Browning Chevrolet. Marlyn love his customers and treasured the life long friendships that had resulted from a life well lived. He left a beautiful legacy for his family and all that knew him. Each of his life's accomplishments reflected his character and was representative of a generation full of great men and women who had an impeccable work ethic and didication to faith and family. Funeral services will be held 1 p.m. Friday, September 8, 2017 at Pleasure Baptist Church, Pleasureville. Pastorr Jerry Anderson of Pleasureville Baptist Church will be officiating. Interment will be at the Pleasureville Cemetery. Visitation will be 4 p.m. until 8 p.m. Thursday, September 7, 2017 at the church and from 11 a.m. until time of the funeral on Friday. Honorary casketbearers are Teddy Newman, Glenn Smtih, Bobby Foree, Shawn Bright, Glenna Smith, and Paul Kinman. Active casketbearers are Doug Harrod, Ray Jennings, Justin Browning, Brian Bond, Pat Stucker, and Chris Stucker. Sholar Funeral Home Pleasureville is in charge of arrangements.